For years, medical facilities, outpatient facilities, and clinics have been installing Cornell’s Series 4000 Visual Nurse Call System because of its reliability and ease of use. 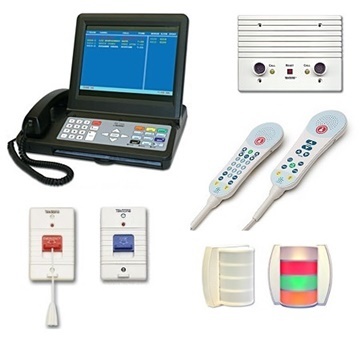 This basic 4000 Series Nurse Call system is one of the most widely used in the market today. 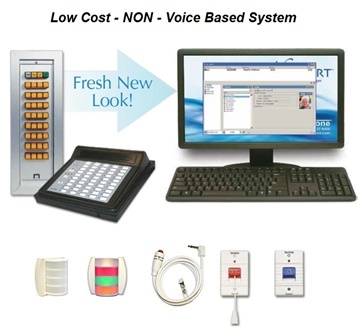 Many healthcare facilities, outpatient medical clinics and senior assisted living are now discovering the flexibility of the Series 4000 by adding additional features such as zone lights and AURA 2.0, a software system that offers Data-Logging to monitor alert devices and Broadcast Notification to better inform staff. With any visual nurse call system and emergency call system, adaptabilty will ensure it meets the individual needs of the facility. 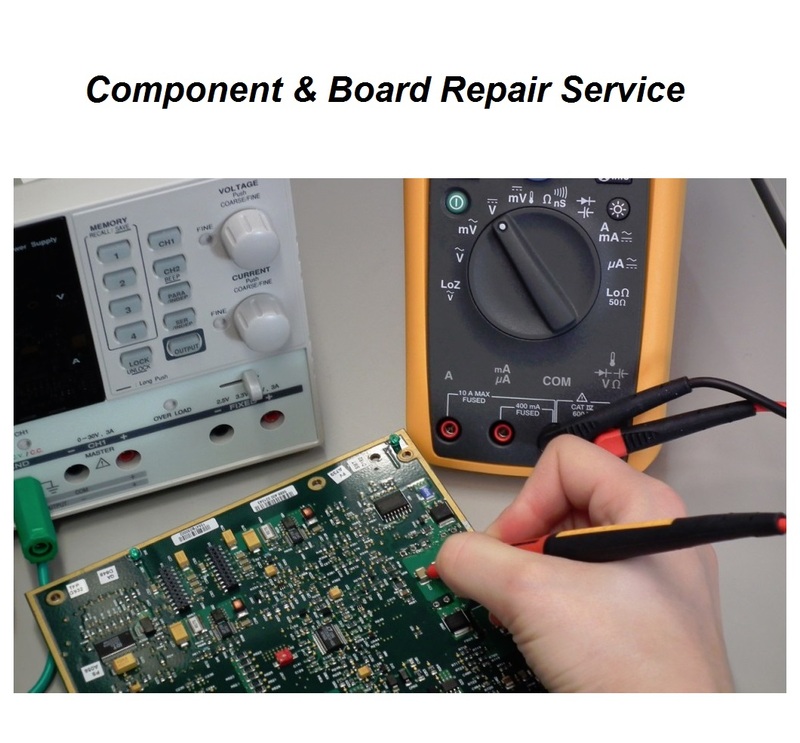 We have designed a wide variety of standard products in configurations that will meet the unique requirements of any application. We are also the leader in renovation projects for one reason, we will custom manufacture mounting plates for special applications. If you need to cover a non-standard mounting location, multiple gangs are available. Older medical facility or outpatient clinic facilities looking to upgrade to a newer system find the basic Series 4000 ideal because of its simplicity. 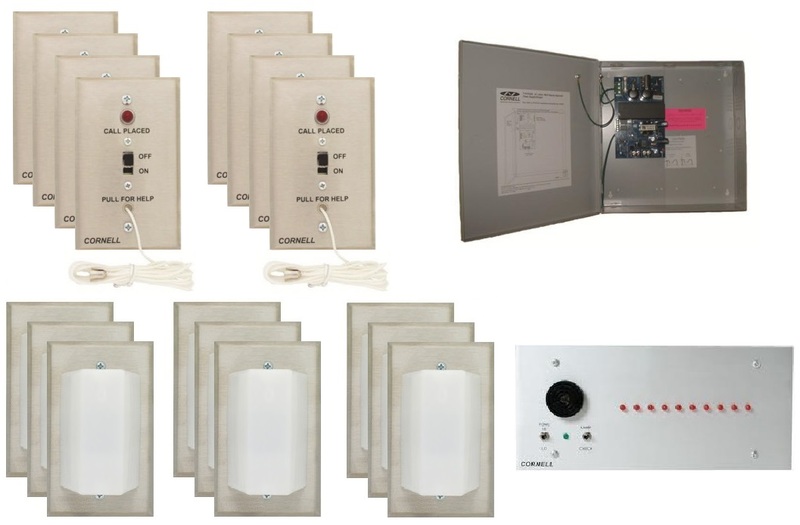 Often this system can be installed using existing wiring so there is no need for costly rewiring and electrical work. 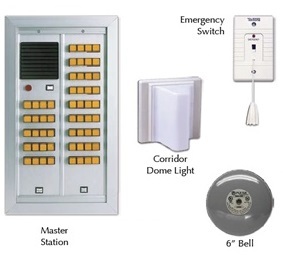 Add duty stations and zone lights for a comprehensive visual alert package. Combine with AURA 2.0 for reporting, accountability, and broadcast notification. 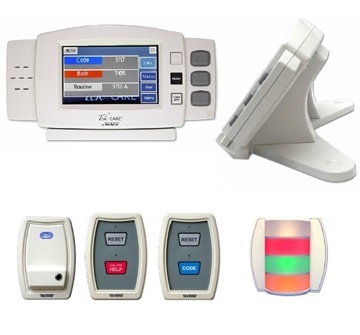 Include pagers with VersaPage or AURA 2.0 for hard wired and wireless system. With the Cornell Aura 2.0 software system, Data Logging/Documentation with Broadcast Notification is a value added benefit to the Visual Nurse Call System. It offers reporting and accountability to both wired or wireless devices.